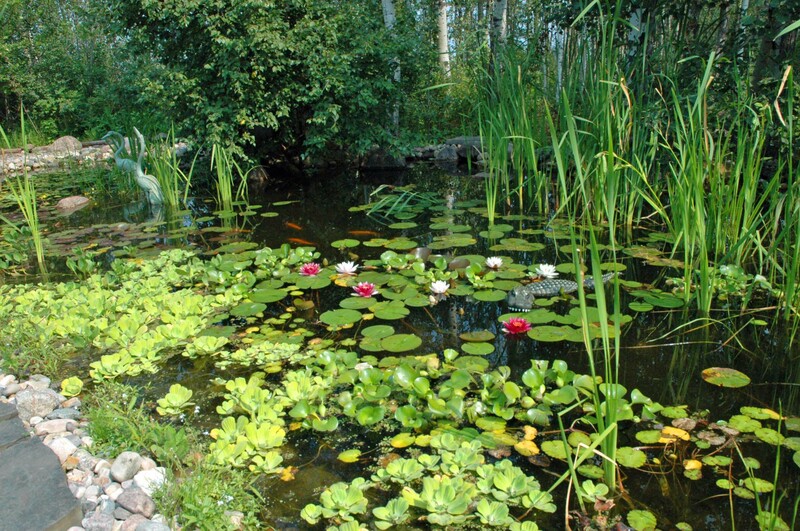 Click on the Drop-down menu for a complete listing of available aquatic plants. Check out the wide variety of hardy water lilies, tropical water lilies, hardy and tropical marginal plants, as well as floaters and oxygenators. If you would like to try lotus this year, or a tropical water liliy, you may want to reserve these in advance, as quantities are often limited. Please note that while we carry an excellent selection of aquatic plants, some varieties listed on our website may be limited in quantity or unavailable in a season.